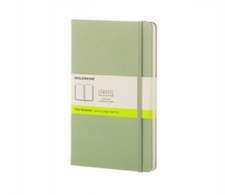 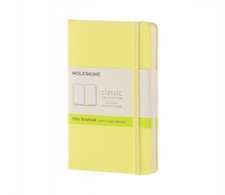 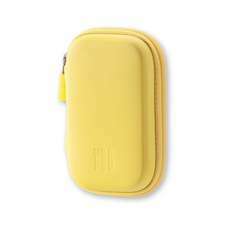 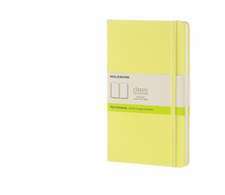 Moleskine's Classic Roller Pen Hay Yellow is an innovative rectangular shaped pen with a simple yet sophisticated casing of matte hay yellow ABS finish. 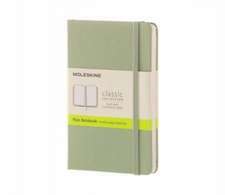 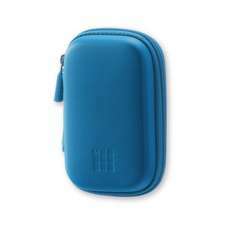 Ergonomically designed with distinctive features, it fits perfectly on a Moleskine notebook using its rubberised silver steel clip lid, which has an engraved logo. 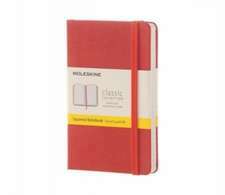 The 0.7mm tip has a springy point and comes with black roller gel refill plus ink and can be easily refilled using any of Moleskine's colourful gel roller ink refills. 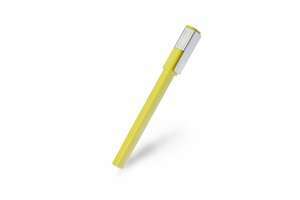 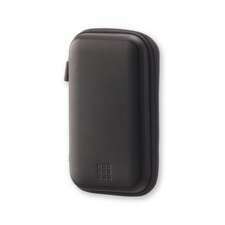 Perfect for effortlessly smooth writing.